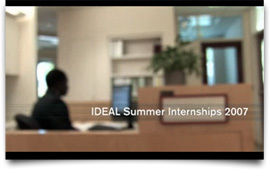 An update to the IDEAL Scholars summer experience. New faces, new stories and new achievements. 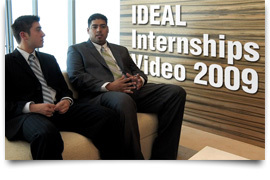 The Initiative for Diversity in Education and Leadership (IDEAL) Scholars assists exemplary underrepresented students to maximize their educational, service, and career opportunities.